Learn about the Census records available to family historians, discover the information you can obtain, and get tips, advice and practical examples. In addition to the written course, enjoy videos from top family historians, providing you with information and inspiration to improve your own research. Quickfire assessments after each section allow you to put your new skills into practice, helping you to retain and understand the information you've learned. What is the census? What years of the census can be searched? Details recorded on the 1841 Census Details recorded on the 1851 Census Details recorded on the 1911 Census Abbreviations and markings Test your knowledge! Digging deeper: comparing types of census record Exploring the census in greater detail: search tips Where to search the census online How to search the census index: tips Test your knowledge! Take 'The Census' course and discover how you can use these records to take your family history to the next level. 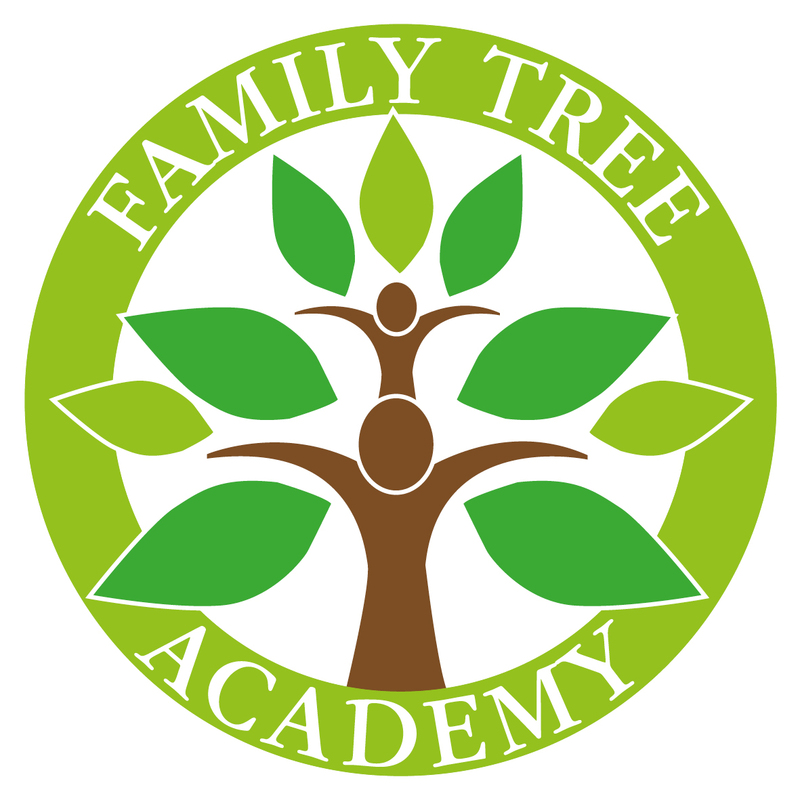 Join the Family Tree Academy and gain the skills and knowledge you need to uncover your family's story.